Classes are for students of all levels and walk-ins are welcome! Our studio's interior, featuring mural works from a handful of Miami's most prominent contemporary artists, reflects the hip and tropical vibes of the 305 while providing the perfect place for centered, inspired practice. The 3,000 square-foot facility offers lockers, showers, retail space and a fully heated 1,470 square-foot practice room. All amenities are available to members and can be reserved for special events and group training. 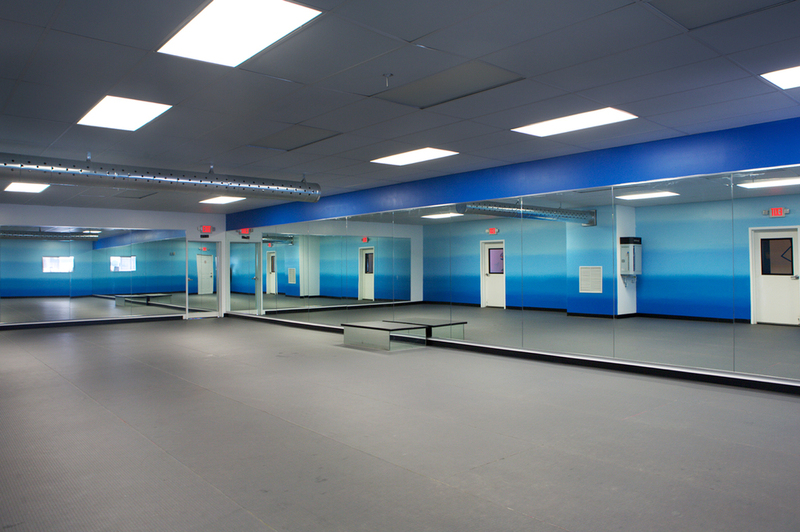 View of our state-of-the-art fully heated practice room.. Interested in deepening your practice? We offer private sessions with lead instructor, Carolina Villalba. Carolina has been practicing yoga for over 15 years and is constantly expanding and growing her knowledge of the practice so she can share it with you. She is Bikram certified as well as 200hour Yoga Alliance certified. Her private clients include celebrities and newbies alike, everyone is welcome! Her one-on-one sessions are tailored specifically to the student to facilitate optimal growth and transformation. 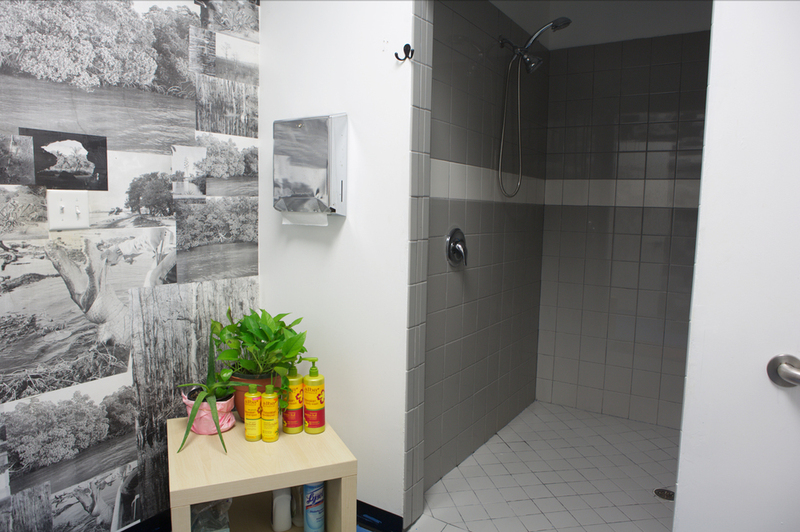 Private sessions take place in the hot room and include a mat & towel. We also have a lot of fun...! BRING US TO YOUR PARTY, YOUR OFFICE, OR EVENT! We believe in healing through movement and we're on a mission to bring yoga and all of its transformative powers to as many people as we can. We offer a variety of options through our corporate wellness program. Whether it's bringing conscious living to your brand/company or bringing some hot sweaty fun to your event, we're here for you! BIKRAM | ASHTANGA | VINYASA | SPECIAL WORKSHOPS |....& GOOD VIBES ! Opened in Summer 2014, Original Hot Yoga 305 is rooted in the traditional practice of Bikram Hot Yoga, for students of all levels. Our core focus and mission is to share the healing powers of yoga with the world, and to provide healing to you (our students!). We now offer a variety of workshops and classes including Ashtanga, Vinyasa Flow, Movement, and special workshops! Our founder and lead instructor, Carolina Villalba, has created a community that reflects her own colorful energy and enthusiasm for the many benefits of Hot Yoga. Surrounded by a healthy support system of positive, experienced instructors, we will help you transform your body, your mind, and your life! Born and raised in the 305, Carolina's passion lies in the ability to transform the body & the mind through the practice of Yoga Asana. Carolina found Bikram Yoga at the young age of 15, and has been a yoga advocate and student ever since! She has been teaching Bikram Yoga since 2010 and Vinyasa Yoga since 2018. She is as much of a teacher as she is a student, constantly seeking to expand her practice through studying the Asanas as well as diving deeper into her Sadhana practice. In her spare time, you can find her playing with her 17 year old chihuaua, getting sweaty in the yoga room, or writing a new rap song for her rap duo, Basside. Carolina brings her colorful and electric energy into every aspect of her life, staying true to herself and true to her practice. Lawyer by day, yoga instructor by night (and weekends)… Brian was born and raised in Miami, and has been rocking the 305 since 1978! Brian started practicing Bikram yoga in 2005 and decided to attend Bikram Yoga Teacher Training in 2012. After training for nine weeks in Los Angeles, CA, Brian received his teaching certification from the Bikram Yoga College of India and has been teaching the classic 26/2 hot yoga series ever since. Brian joined our studio in 2017 and has enjoyed getting to know and inspire all of our great students while deepening and expanding his own yoga practice. Brian graduated with a Juris Doctor from St. Thomas University School of Law in 2007, and graduated with a bachelor’s degree in Studio Music and Jazz Performance (guitar) from the University of Miami in 2000. In addition to yoga, law and music, Brian is a proud father of two children and husband to our Ashtanga teacher, Krista. Brian and Krista are expecting a baby girl in July 2018 who is destined to be a yogi! Francesca Contreras is a Miami native with a background in teaching yoga to domestic violence survivors, middle school students, and at various hot yoga studios following her teacher training at Kripalu School of Yoga in 2014. She is passionate about sharing meditation and yoga as tools for healing, developing greater self-awareness, and promoting social justice in the world at large. She is currently enrolled in FIU's Master's in Social Work program and is excited about bridging mind and body therapies in her future! Born and raised in Miami, Madison has been practicing Bikram yoga since 2011 and became a certified teacher in Spring 2013. She worked as a traveling teacher for 3 years, teaching in locations such as Hawaii, Austria, Serbia, and Thailand. Now in her second year of Law School at UM, Madi has less time to teach, but maintains a dedicated practice to help relieve the stress from school. When not in the classroom, courtroom or the hot room, she loves to travel, cook, and spend time outdoors. Camila went to her first Bikram class with her dad in 2013, and the first few classes were a struggle to say the least. What kept her coming back was her dad’s encouragement coupled with seeing his health progress within weeks of practice. Fascinated with the physical benefits of Bikram yoga, Camila decided to become a teacher in the spring of 2014. Looking for a more spiritual experience for her practice and to complement her focus on the physical, Camila began incorporating other types of yoga, including Ashtanga and Dharma Yoga. Through various conferences, workshops, and personal practice her teaching philosophy evolved to one centered on love as the main focal point. Practicing and teaching yoga has helped Camila become a more companionate, and loving person. She believes that yoga is one of the greatest tools for finding true health and happiness. Check out our Parking Map ! Bikram is a practice of yoga that includes 26 of the 84 basic Hatha Yoga postures and two breathing exercises in a 105 degree room. The sequence was selected and developed by famed yogi Bikram Choudhury to heal himself after a tragic weight lifting accident almost left him completely crippled from the waist down. The temperature was selected by Choudhury to “mimic the climate of India”. Bikram systematically works every part of the body in a one and a half hour session and gives internal organs, veins, ligaments and muscles strength to maintain optimum health and maximum function. This includes injured or undeveloped tissue. This system can be used to accelerate internal involuntary functions (i.e. heart, lungs etc..) without over exertion that is typical in mechanical forms of exercise. It helps the body resist disease and enjoy even more mental vitality. Come on an empty stomach. No food 1-3 hours before class, but a small amount of simple, easily digestible food is recommended for the meal prior to class. Dress as light as possible (short or bathing suits are great for men, and women typically wear an exercise top and shorts or swimsuit bottoms). 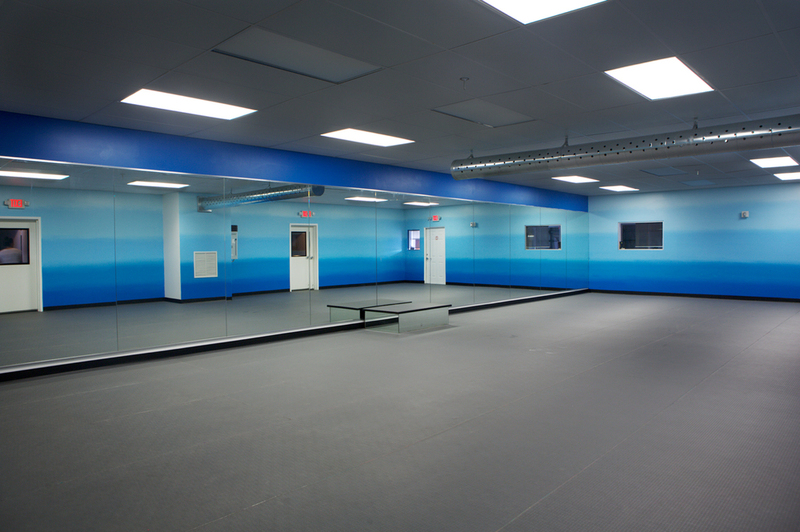 Bring a towel, mat and water bottle (we have mat and towel rentals available at the studio for your convenience), and be sure to arrive 20 minutes before class begins. *Doors close at class time, so don't be late! To properly hydrate, consume lots of water and most importantly: ELECTROLYTES! Electrolytes conduct electricity in the body and regulate, among other things: muscle contraction, heart rate, balance of body fluid, and pH levels. They affect all organs and systems in the body. Dehydration occurs when your body is depleted of electrolytes so stock up! ^ These things dehydrate you and become toxins in your body. The more of these things you eliminate or cut down from your daily diet, the more you will improve and receive from your yoga practice! ...to feel amazing! But if you feel a lil light headed or have a lil headache coming along, don't be afraid...this is normal! You might just be a lil dehydrated. Hydrate, eat something, and come back for more. The more you come, the sooner you will feel the benefits of Bikram. And don't forget...Many people need to take a few classes for their bodies to acclimate to the heat, so don’t sweat it! WHEN SHOULD I TAKE MY NEXT CLASS? ASAP! Try to come back as soon as possible...10 classes in ten days is highly recommended. The more you come the better you feel. Remember change starts now!